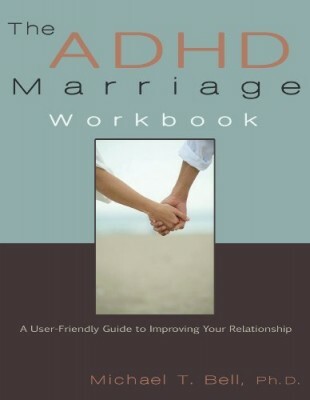 FAST MINDS is an acronym for common symptoms that are often seen in Attention Deficit Hyperactivity Disorder (ADHD). Millions of adults have ADHD or some of its traits, but they are under-recognized, under-treated, and often under-supported. 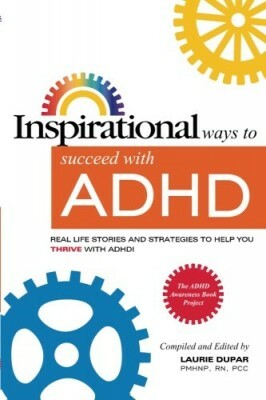 This book empowers people with ADHD, or some of its characteristics, to adapt and thrive. 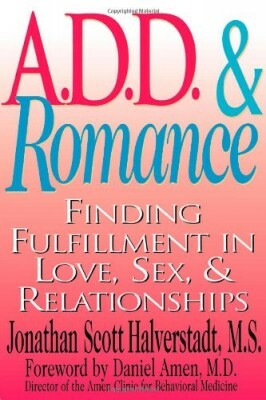 By working through the program in this book, you will develop personalized strategies to take control of your life. Forgetful. Achieving below potential. Stuck in a rut. Time challenged. Motivationally challenged. Impulsive. Novelty seeking. Distractible. Scattered. Figure out what isn’t working in your life, and the keys to fixing it. Build personalized strategies for managing your time, tasks, and relationships. Learn organizational habits that work for you. Stop communicating poorly, making impulsive choices and taking pointless risks. Eliminate negative thinking patterns that waste your mental energy. Create environments that support your challenges. 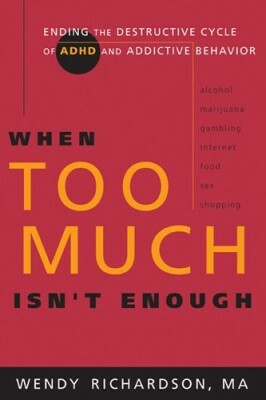 Make the most of both medical and nonmedical resources (medication, coaching, Cognitive Behavioral Therapy, mindfulness, support groups, lifestyle change). 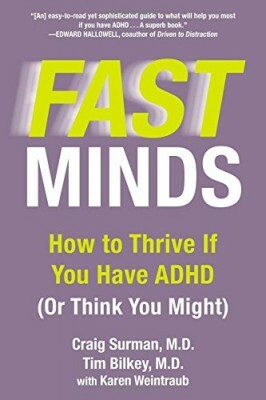 With inspiring stories of real people who have adapted and thrived using the methods in this book, FAST MINDS will help you create the kind of life you want to live.